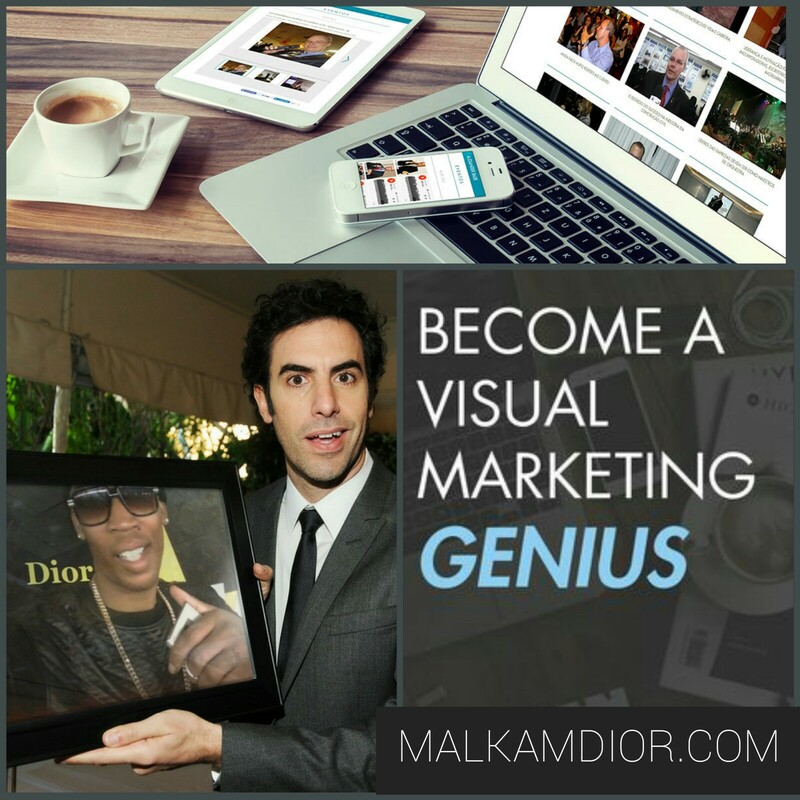 Scientifically People Are Wired To Respond To Visual Marketing! 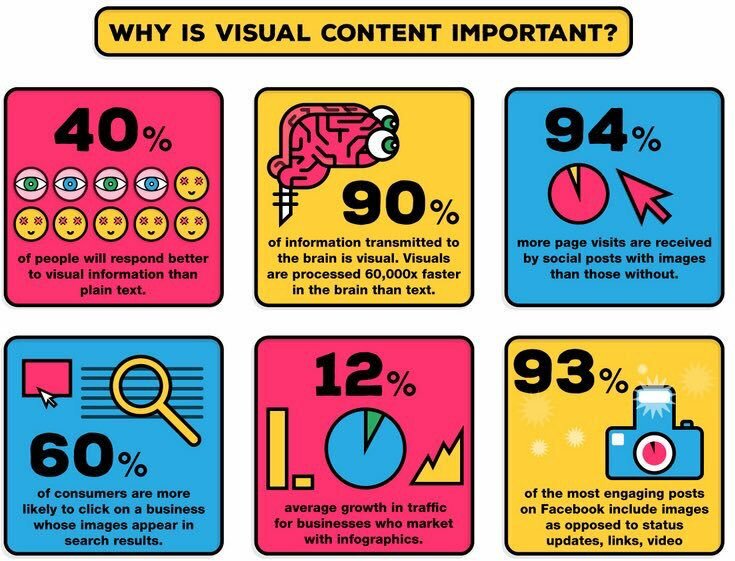 Most people are visual learners and visual content resonates on a much higher level compared to text. Effective branding can increase brand authority, push you ahead of your competitors and reach out to new customers. If you're not implementing a video marketing strategy at this point in time, you're doing something wrong. Visual marketing sells products and services - it also sells an experience around your business. Visual content transmits messages faster. People are being impacted by a lot of information and have little time to read, so images are very important. Why not utilize some of the various mediums available through digital? Visual marketing is pretty much the be-all and end-all of promotion these days. If you hear information, you are likely to remember about 10% of that information 3 days later. Add a visual however, and your recall will soar to 65%. Connecting words and visuals is an effective tool to teach. With the constantly rising popularity in social media marketing, getting your content seen online has only risen in difficulty read more. According to Neil Patel - "To embark on a content marketing campaign, you need to know exactly what will stimulate online growth and engagement. Text-based content is always going to be an integral part of marketing, but to really set yourself apart in the digital era, visual contentmust play a pivotal role in all of your efforts. 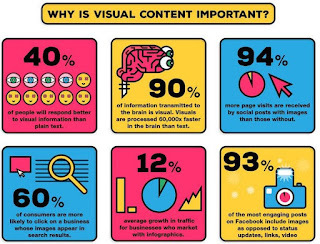 When you consider that 65% of people are visual learners, 90% of informationthat comes to the brain is visual, and presentations with visual aides are 43% more persuasive, it makes sense to use content types which people have an innate psychological resonance with." The quote supports the findings that after performing an independent research it shows that we retain only 10 to 20% of the information we read, but as soon as that information is paired with an image, our information retention skyrockets up to 65%. This blog provided in-depth analysis on the different types of visual content like Memes, Infographics, Video, Photography and Screenshots; and the many different ways you can incorporate visuals into your own social networking strategy to add value to your online business.